The Chilliwack craft beer festival celebrated five years at the local cultural centre. 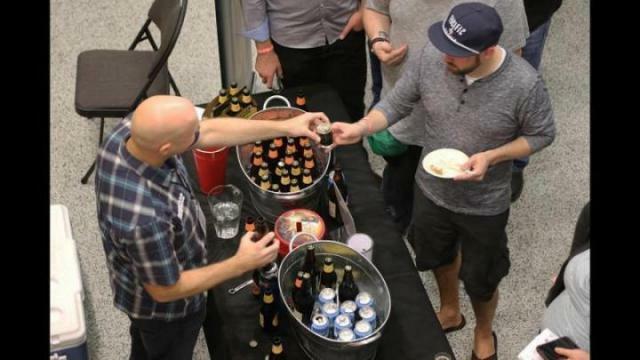 Sep. 23, 2017 9:48 a.m.
More than 500 people went to sample from 17 craft breweries Saturday night during the 5th annual Fraser Valley Culture and Craft Beer Festival at the Chilliwack Cultural Centre. Live music, local food and a silent auction ran alongside the B.C. brew offerings at the event, which helps support local arts.